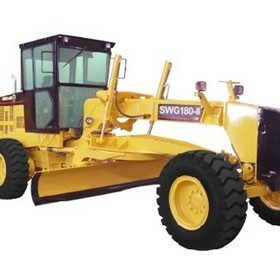 Lejburg Earthmoving equipment import earthmoving machinery for excavating contractors in Australia. 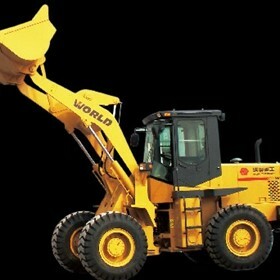 We supply excavators, wheel loaders, skid steer loaders, graders, backhoe loaders. Our advantage that we offer you is a saving of 10% to 30% off the average retail price of our range of machines. As we are an importing agent you may have to wait 4 to 6 weeks for your machine to be delivered.